This product may require Rockstar Social Club account in order to play. Three big jobs - You can play as one of three different main characters in the story mode of Grand Theft Auto V. Michael, Franklin, and Trevor are from different parts of Los Santos, but they share a plan: get rich, or die trying. Follow the lives of these guys as their stories unfold. Each one has unique problems and a unique set of skills. Pull of great heists and run from the cops. Can you get away clean? 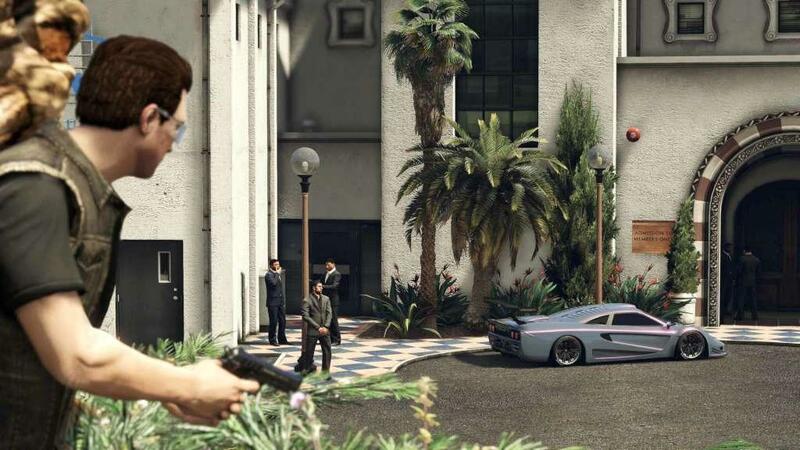 More to explore - GTA 5 is a step up from previous GTA games. 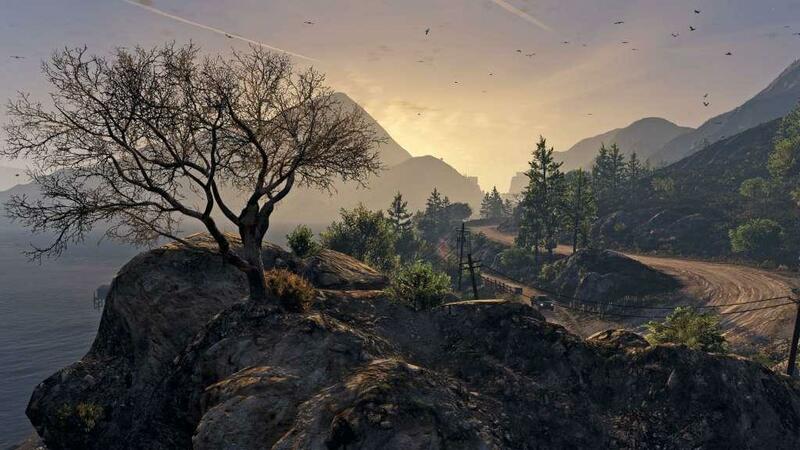 Los Santos is bigger and more detailed than ever before. There are more ways to steal: small-time crimes as well as big, organized heists. You can engage in tons of recreational activities as well. 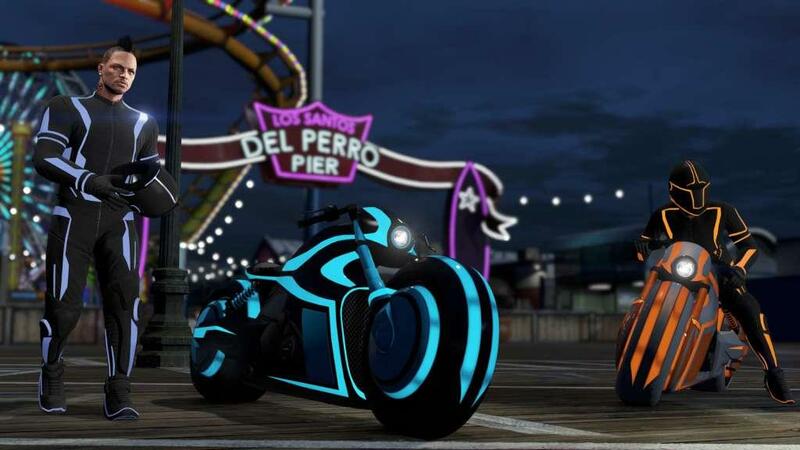 Play sports, parachute over the city, or race your sweet ride. 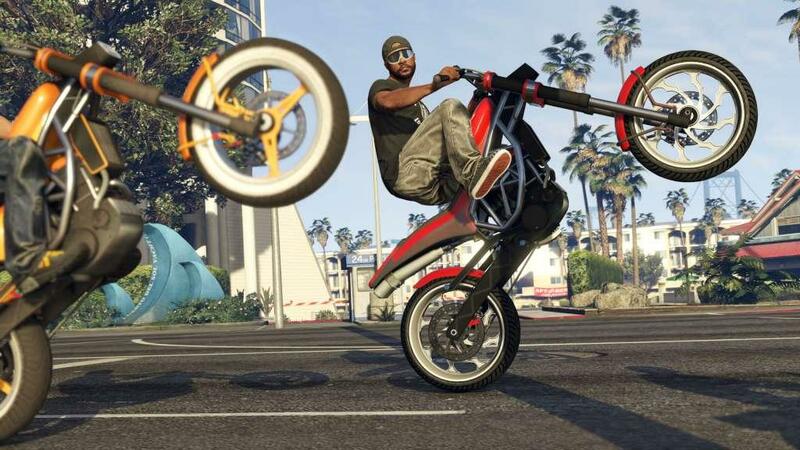 There’s always something new to do in Grand Theft Auto V.
Gang up - Get GTA 5 and you’ll also have access to Grand Theft Auto Online. Join other criminals in the GTA universe and run wild. Do jobs together to make money, buy mansions in the Blaine County hills, or upgrade your vehicle and character. 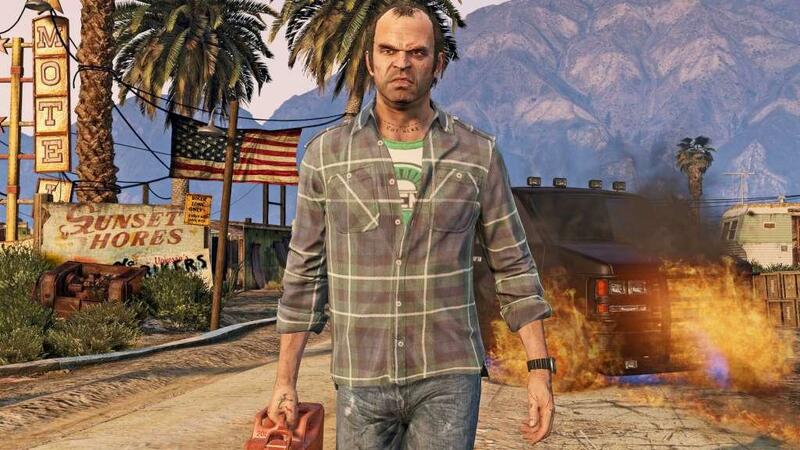 GTA V includes a video editor so you can create awesome content to share. 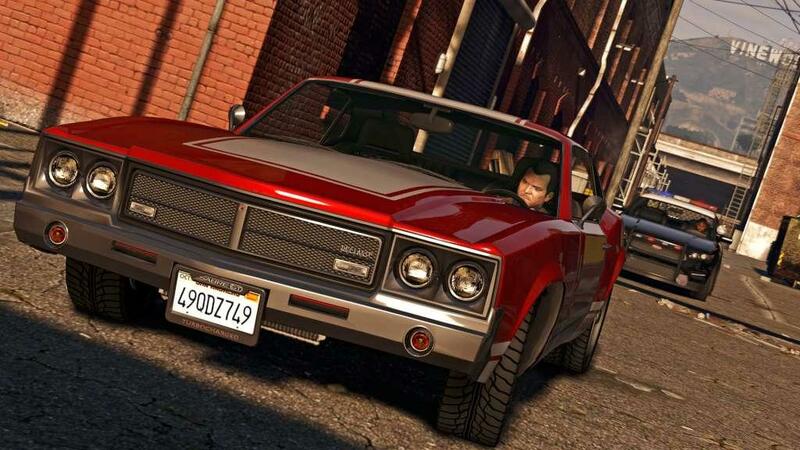 Join your friends in the streets of Los Santos when you buy Grand Theft Auto V.